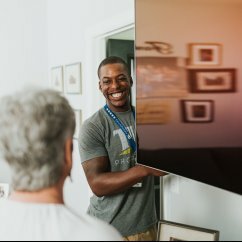 TLC Properties’ 55+ community, Tera Vera, and Springfield, MO based Integrity Home Care & Hospice have partnered together to offer residents four hours of concierge services each month. These hours are completely up to the resident on how they are used and are designed to assist each person with household chores so they can live the stress-free life they’ve always dreamed of living. 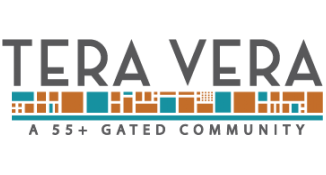 The Tera Vera property manager assists residents with setting up their monthly concierge services; which are available 24 hours a day, 7 days a week. To learn more about the concierge services available through Integrity Home Care & Hospice, download this resource guide here.